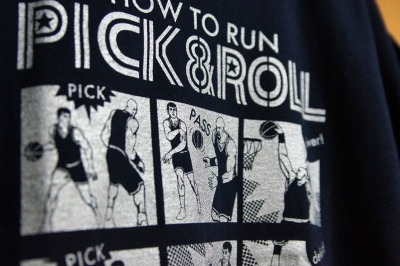 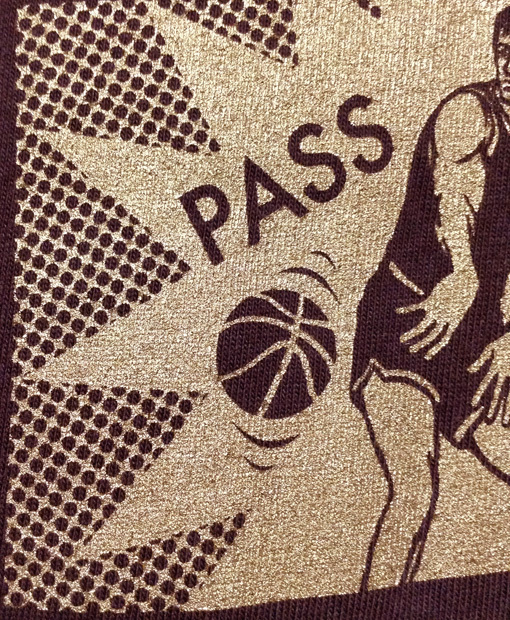 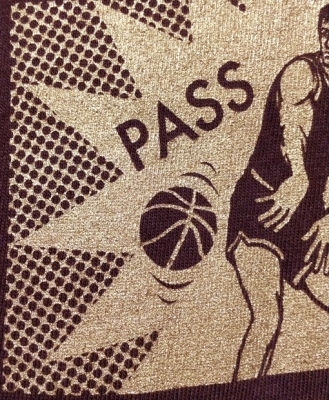 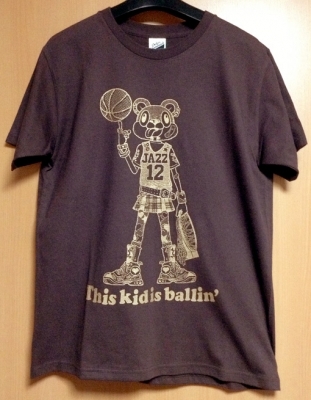 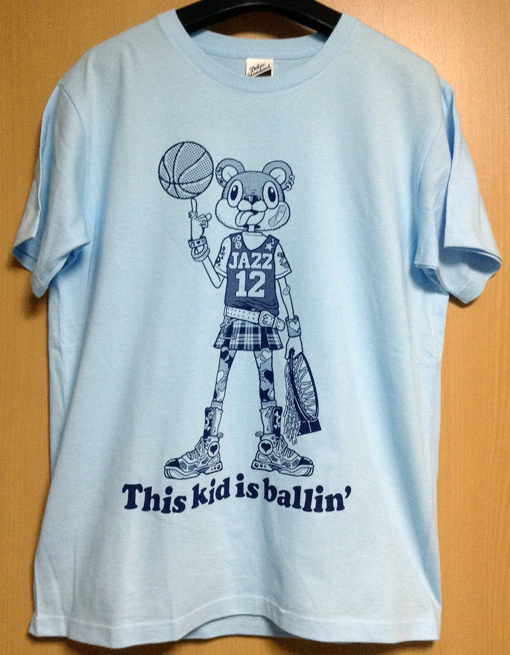 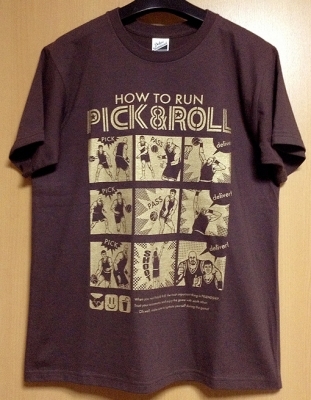 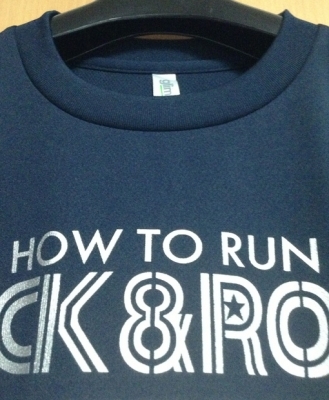 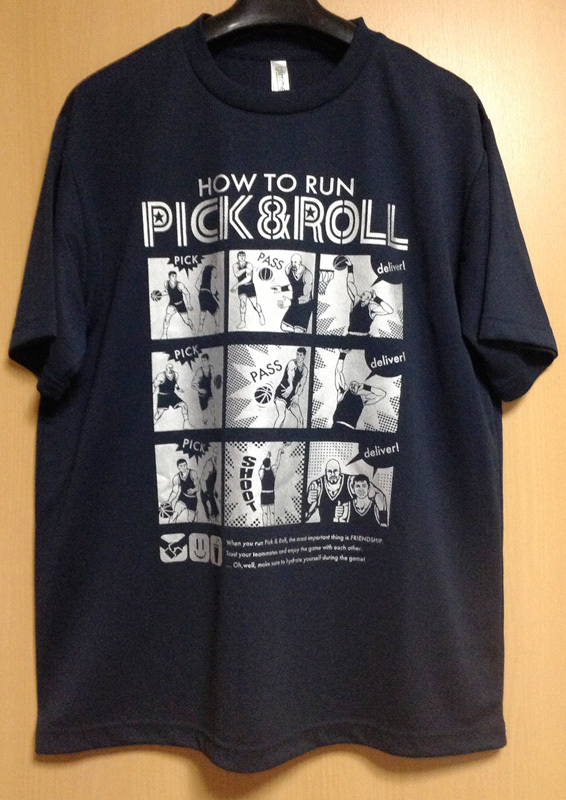 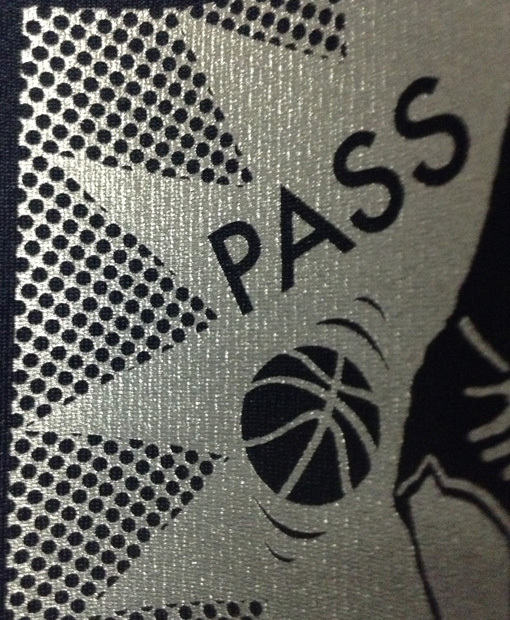 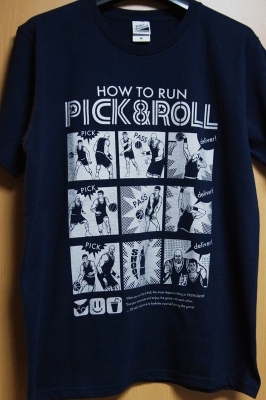 I am very interested in a (L) Navy & Silver "PICK & ROLL T-Shirt". 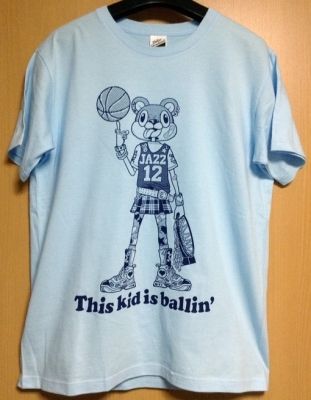 How can I order one in the United States? I currently live in Los Angeles, CA. 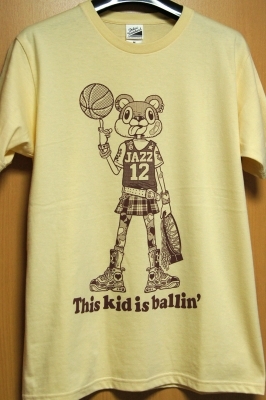 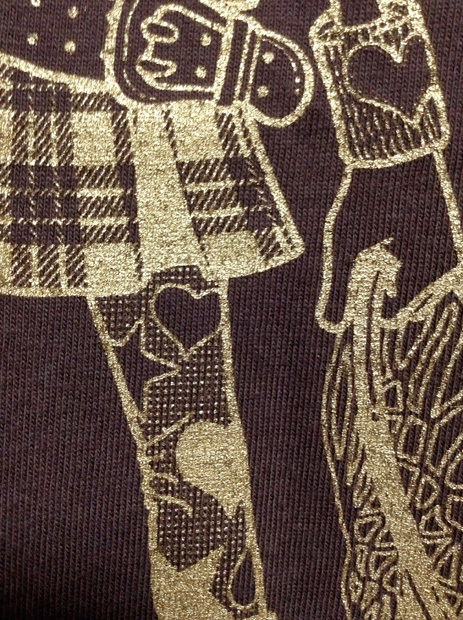 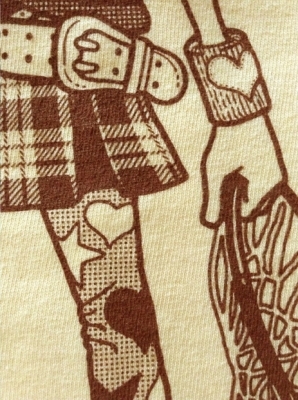 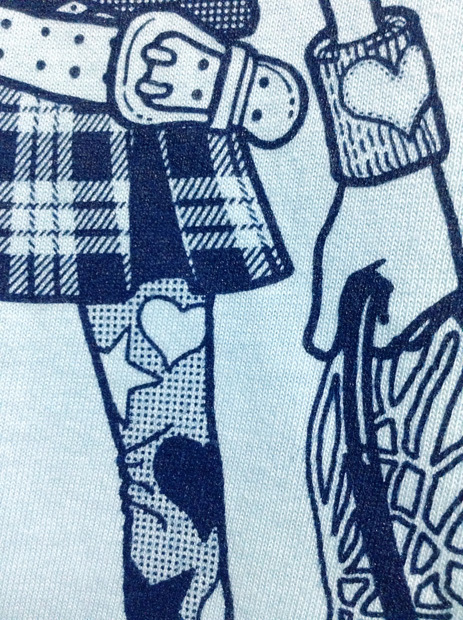 Please e-mail to " jashin-tee@sosu-fufu.com " so I can send you a detail. Thank you!